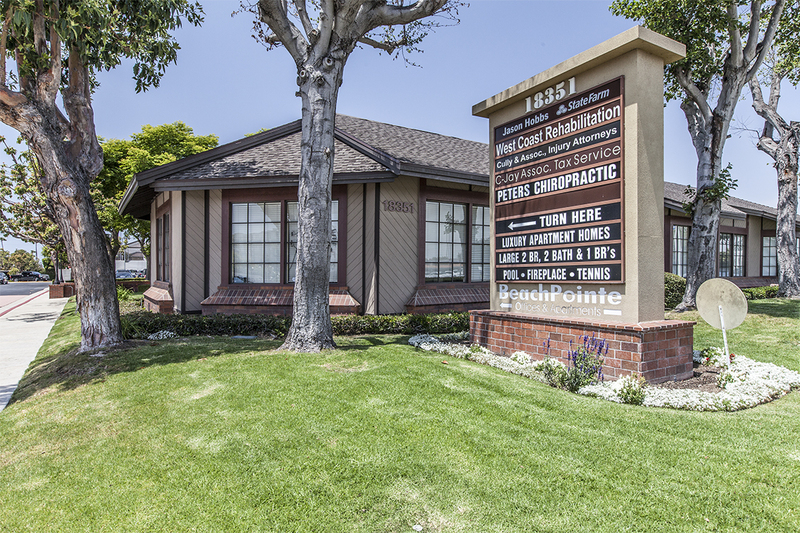 Wellness/maintenance: Our office is designed specifically for the health conscious children and adults in Huntington beach and surrounding areas. Throughout our daily routines, our bodies endure an endless influx of stresses, namely physical, emotional and chemical in nature. These stresses take a toll on our bodies that wear down our systems and keep us from functioning at 100%. Our body must be maintained; after all it is the greatest and most complicated machine on earth! Chiropractic is a lifestyle that can keep the body functioning at its fullest potential, regardless of the style of life you may lead. We will teach you how the techniques of our office in combinations with possible lifestyle changes at home, can create optimal wellness and health maintenance. Cash: In today's “sick care” system, many insurances will not cover healthy lifestyle changes such as massage, sports rehabilitation, chiropractic and acupuncture. We also understand that many people do not have health insurance for one reason or another. You may not have a “disease”, but still wish to improve your health, or relieve your pain. We are here for you! We have several affordable cash plans to work with you. In fact, many of our patients with insurance choose to simply pay cash because it ends up more affordable in the long run. Insurance: We are in network with select insurance companies. On your first visit, please make sure to bring your insurance card and we will determine what your coverage is. If we are not in-network with yours, we will inform you of your out-of-network coverage. If your plan does not cover what is in the best interest of your health, please do not worry! We have several affordable cash plans to work with you. In fact, many of our patients with insurance choose to simply pay cash because it ends up more affordable in the long run. Personal Injury: Have you been in an accident? We specialize in treatment of motor vehicle accidents (MVA’s). Even minor collisions can reap long term affects down the road. Please do not hesitate to have your body and spine checked after a trauma. You owe it to yourself. On your first visit, make sure to bring the insurance information of both parties involved and we will determine what your coverage is. If you have an attorney, please have their information available as well. Finally, be prepared to have as much information about the accident as possible for our paperwork. For reimbursement purposes, it is of the utmost importance to have as much detail documented from the accident. If you do not have an attorney, we can help you choose one that is familiar with personal injury cases.